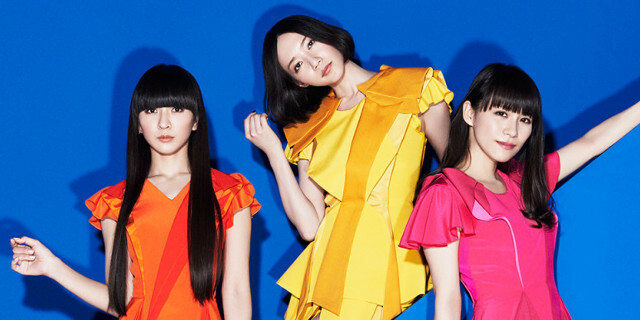 PERFUME: Cosmic Explorer (Universal Japan) — their 2016 album. A Yasutaka Nakata production, and in the 50% that’s worth your time. The titles are in English but most of the songs are in Japanese. It’s very mainstream girl group producer disco pop. Bits are twee, but the songs are fundamentally good and some of the rhythms are excellent. Below we have the singles: “Sweet Refrain,” “Cling Cling,” “Relax In The City,” “Pick Me Up,” “Star Train” and “Flash.” The singles tend to the twee side, but have the earworm superpower in spades. 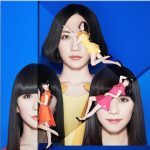 The non-single tracks frequently in fact do better — “Cosmic Explorer” and “Tokimeki Lights” are particular winners, Nakata doing what he does with particular facility. This pop trash isn’t trash. If endearingly cheesy.